Superbly good looking Upvc Reversible Windows in the Worcester area. Of particular interest to Commercial applications. 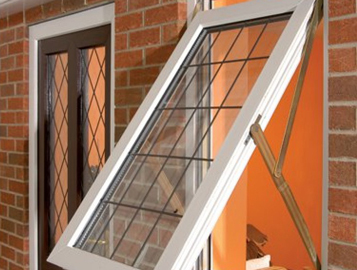 Designed for areas of extreme weather ratings and to comply with the most stringent building regulations. 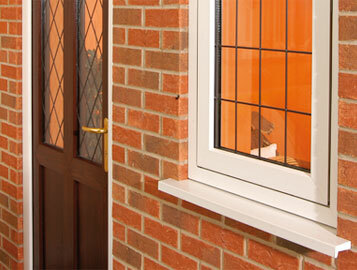 Superb good looks with the bevelled designs and manufactured excellence which only VEKA provides. A range of 18 colours with a 10 year guarantee ensure the highest quality and the setting of a new standard for the industry.